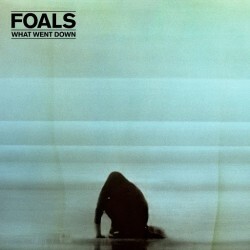 Oxford act Foals have released their fourth album What Went Down. 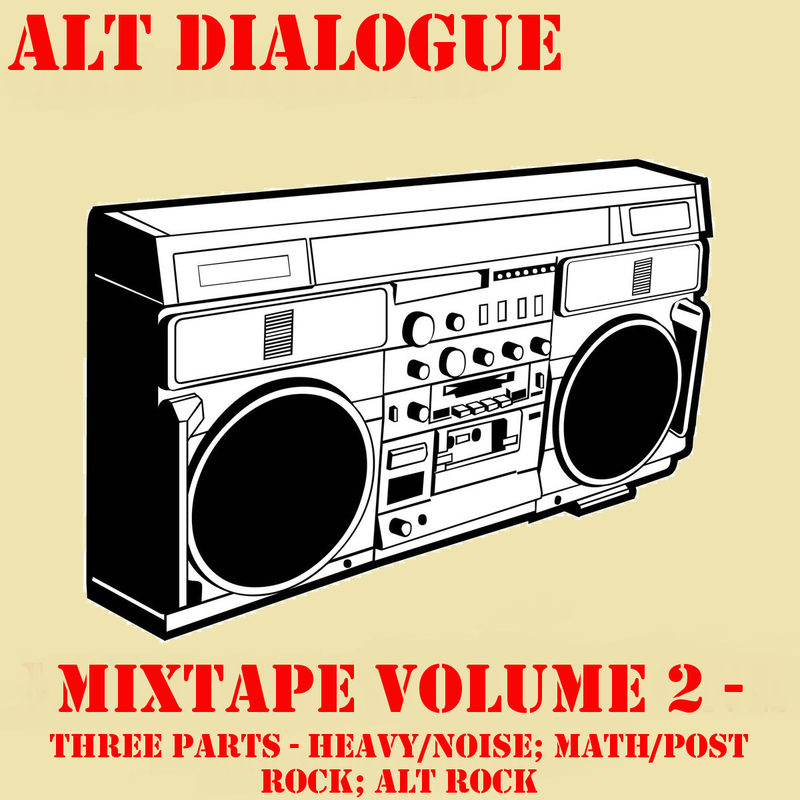 It is a stunning blend of the trademark Foals math rock blended with a pop sensibility and feel good charm that makes for a collection of instantaneous, big hitting tracks. What Went Down feels like its part of the natural progression of the band. Since their 2008 debut Antidotes, Foals have taken the math rock template and moulded it into something accessible and ready for mass appeal. The math rock element of Foals has always been at their core and on What Went Down its still there albeit in a slightly different form. Parts of the album take on a more electronic focus, yet retain the complexity of early Foals work. ‘Birch Tree’, ‘Give It All’ and ‘London Thunder’ waver close to a dance-pop groove. Those grooves sucker you in adding another infectious element to the Foals sound. They’re every bit as captivating and brilliant as the big rock bluster of lead singles and openers ‘What Went Down’ and ‘Mountain At My Gates’. 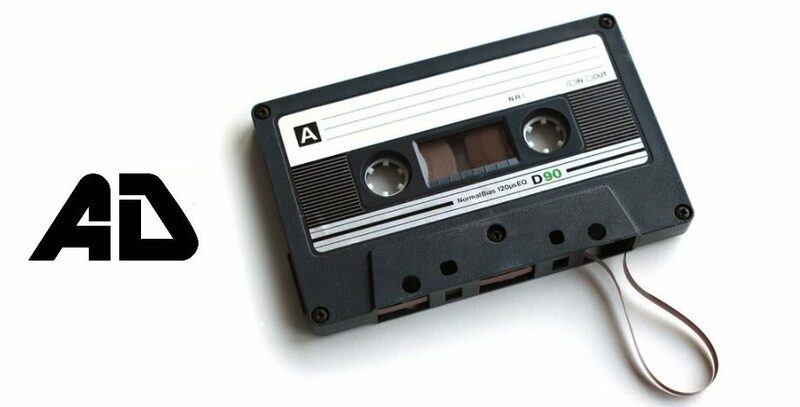 Unless you’ve lived under a rock for the last month you’ll have heard both of the singles and you’ll be well aware that they’re testament to the intricate sound of the band and standout as some the best work they’ve produced. ‘Mountain At My Gates’ may well be the band’s most ferocious track to date. ‘Give It All’ turns the album on its head going for a chilled out sound, at times it is emotive and beautiful with the strings giving the track a pizzazz. ‘Albatross’ is a stunning track. Rooted in the newer style sound of Foals, it is the ideal marker on which to note how the band have grown and progressed. Again there’s a dance beat behind it all, building and throbbing behind the intricate guitar work. The real charm is in the rhythm section and the chemistry between the bass and drums that ooze through your speakers. ‘Snake Oil’ has another excellent groove, this time coming across as a big dirty slab of rock – the riff is a power house and utterly thrilling. ‘Night Swimmers’ stands out as being one of the best tracks on What Went Down, the groove is married with a riff that has all the bluster and punch of a hard rock band yet comes out sounding refined and sumptuous. Like the following track ‘London Thunder’ it’s infectious and begs to be listened to on repeat. Conversely ‘London Thunder’ is the pinnacle of the newer sound of Foals, piano led and taking a more electronic feel, you’ll find it delicate and full of emotion. ‘A Knife In The Ocean’ is the ideal album closer, soaring and dynamic it encapsulates the feel of the album in 7 glorious minutes. 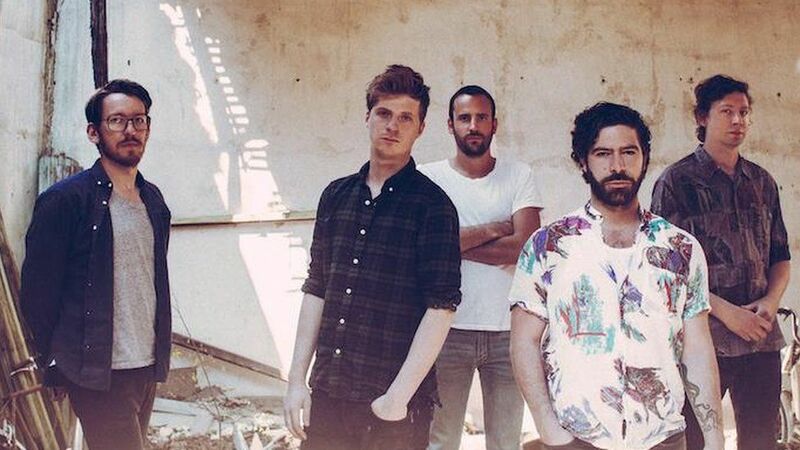 What Went Down feels like natural progression for Foals. They’ve stretched their sound and again they’ve become more accessible and refined whilst retaining their integrity. An excellent album that has lived up to expectation.